Jimmy Buckrider: Video Game Football Star | Battle Geek Plus – Press Start to AWESOME! Jimmy Buckrider is the football star that’s been through it all. Watch Jimmy’s Adventures playing football in the video game world in this mockumentary series. 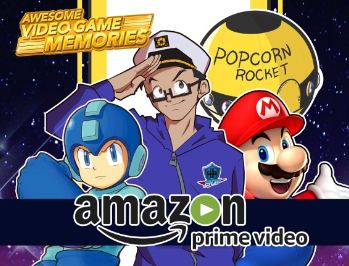 Watch Awesome Video Game Memories on Amazon Prime Video!